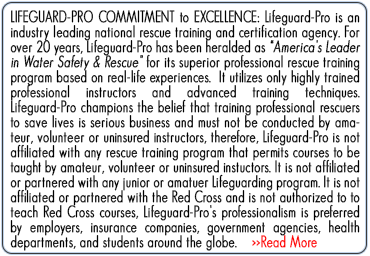 Select Your CPR Certification Course. 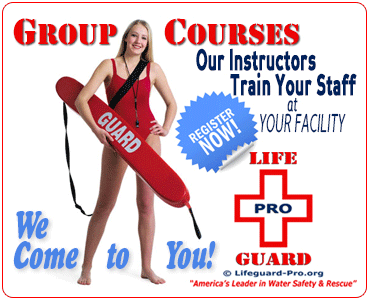 Simply select your CPR and/or First Aid certification courses. If you don't know which certification course you need, just give us a call and we'll help you select the course the is best for you. Online Home-Study Course. Buy your online Home-Study Course for the course you selected. Study in the comfort and convenience of your own home, and progress at your own pace. When you're finished, attend a 1-day local In-Person Training Session. In-Person Training Session. 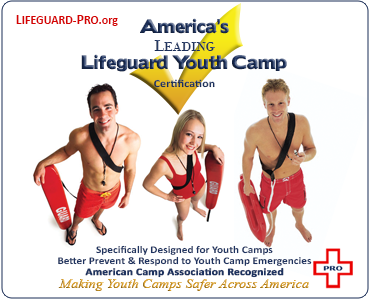 As an Georgia Authorized Service Provider of Lifeguard-Pro, we offer the convenient 1-day In-Person Training Sessions in every major city in Georgia. 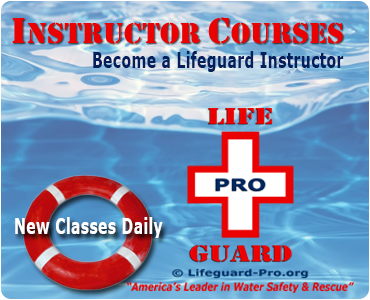 Classes are available 7-days a week upon your request. 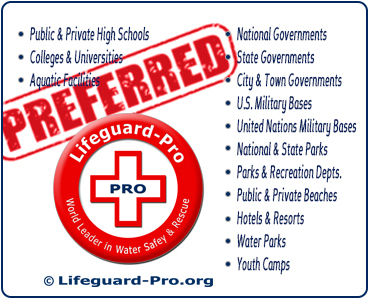 That's right, just tell us where you're located and when you want to attend an In-Person Training Session, and our local instructors will service your request -- even if you're the only student in the class!